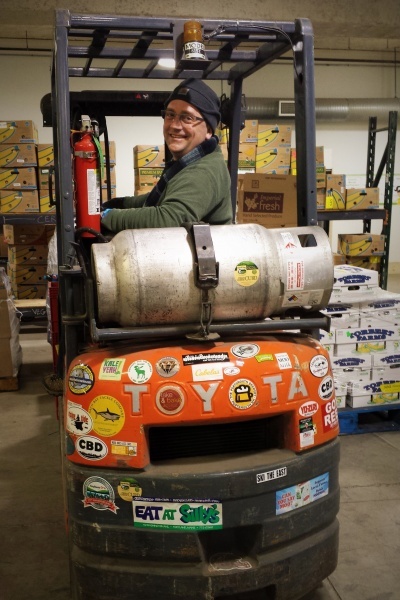 Our Food Rescue Program salvages edible food from grocery stores, wholesalers, farms, shipping companies, and other food establishments that is not sellable for cosmetic reasons, packaging imperfections, and/or inventory levels. When donated to Wayside, the food is redirected to soup kitchens, food pantries, and other social service agencies. 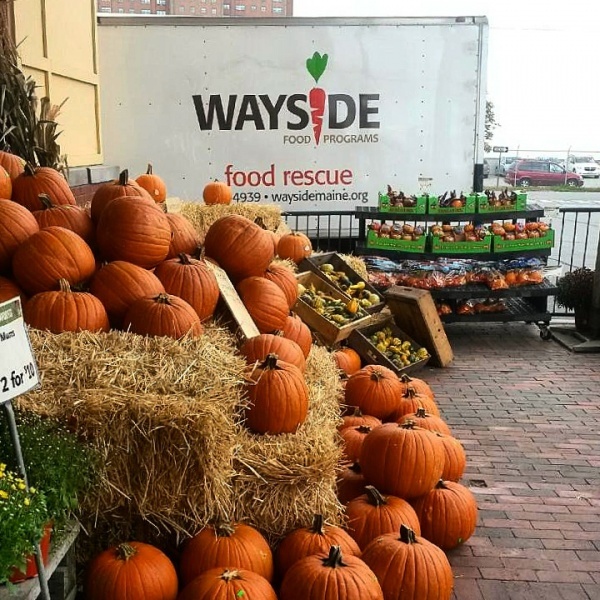 Wayside operates as a hub within a network of existing food distribution organizations. When these smaller agencies receive donations that exceed their need and/or storage capacity, Wayside is able to facilitate the redistribution to others, reducing waste and duplication of effort. In 2017, Wayside Food Programs redistributed more than 900,000 pounds of rescued food to 55 partner agencies feeding households throughout Cumberland County. Contact Don Morrison: dmorrison@waysidemaine.org, (207) 712-4929.